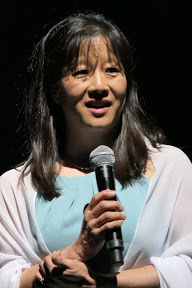 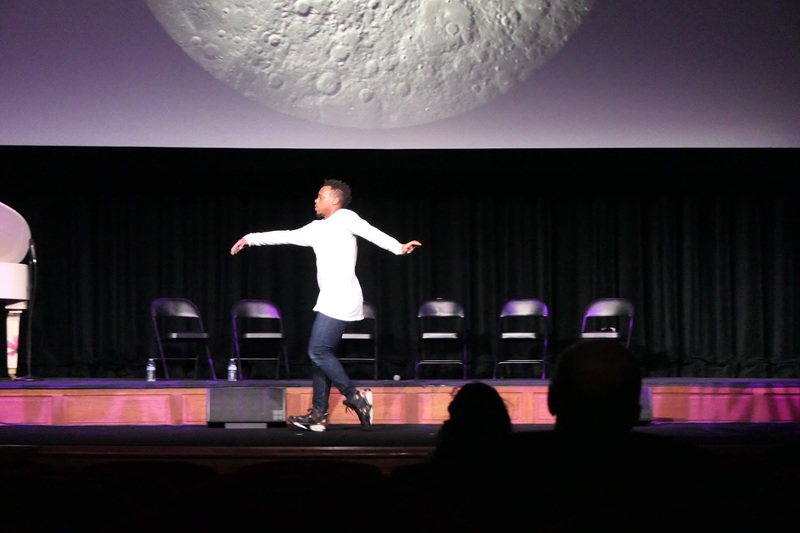 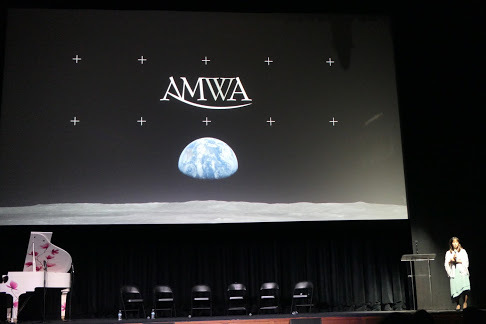 The 5th Annual Raw Science Film Festival was held at the iconic ACE Theater in Los Angeles, California. The winning film, Burden of Genius, produced by Laura Davis, tells the story of Dr. Thomas Starzl, an innovative, legendary, yet controversial surgeon who performed the first successful human liver transplant. 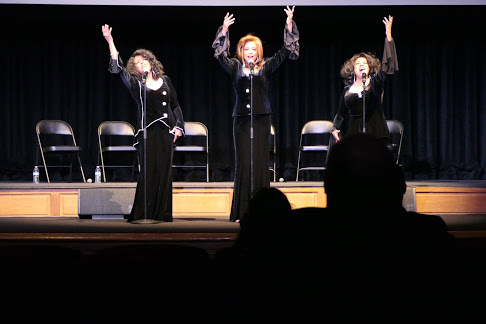 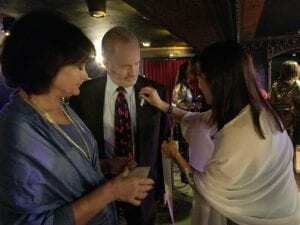 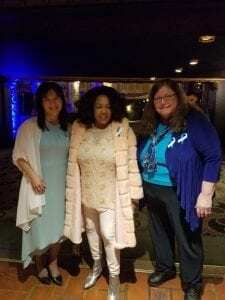 The red carpet awards ceremony featured luminaries, including internationally renowned dancer Lil Buck, Nobel Prize Winner Kip Thorne, producer and philanthropist Peter Samuelson, Supremes Singers Susaye Greene and Scherrie Payne, and more. 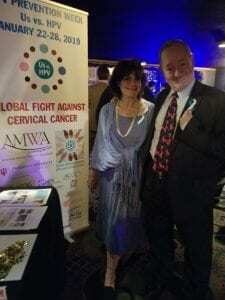 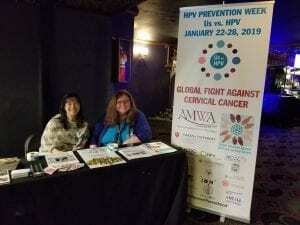 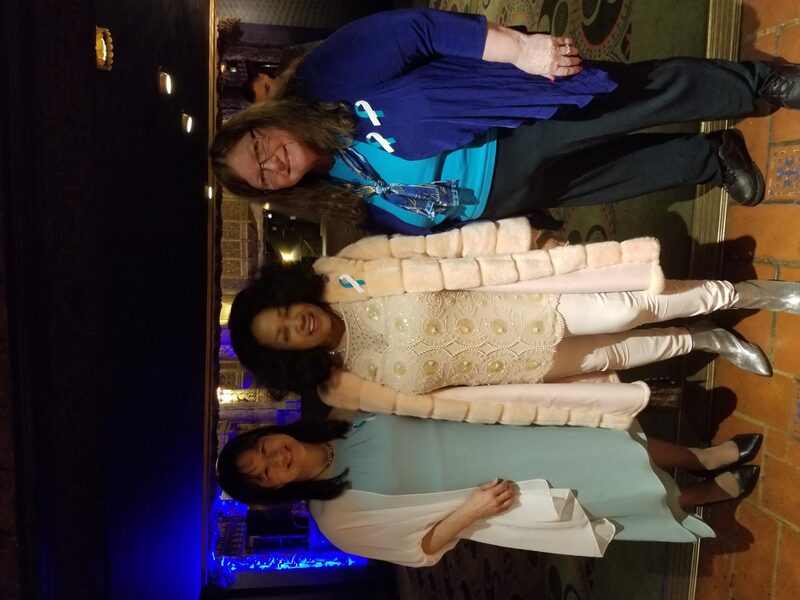 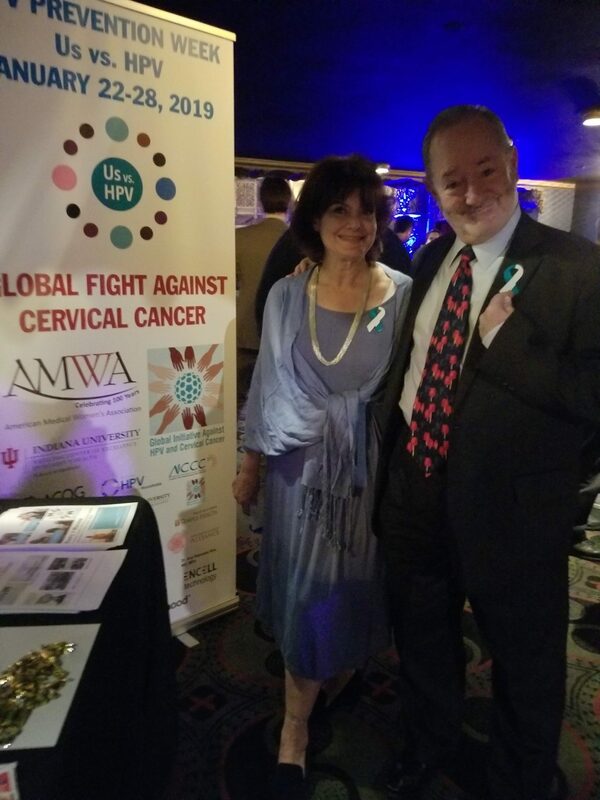 As part of HPV Prevention Week, AMWA and GIAHC presented the Lady Ganga Film during the red carpet awards ceremony to raise awareness about HPV prevention and the global fight to eradicate cervical cancer.